In the transport and delivery industry, the phone is a vital link between the customer and individuals who make bookings. This means the reliability of the phone system is critical, and any changes to the system must be carried out without disruption to service. 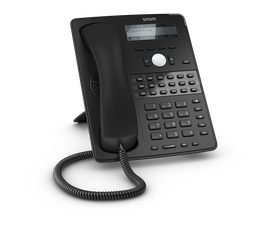 IP telephone features that offer the most value for this industry provide improvements to individual productivity, and include call number display, call waiting indication and visual indications to ensure no call is ever missed. 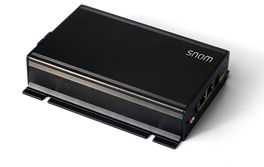 Snom telephones work with all SIP standard-based PBX systems, making them ideal for an industry in which changes to the telephony network should have minimal impact on the desktop. Snom telephones offer easy visual access to the status of multiple lines, as well as access through CTI to information on the status of transportation services.